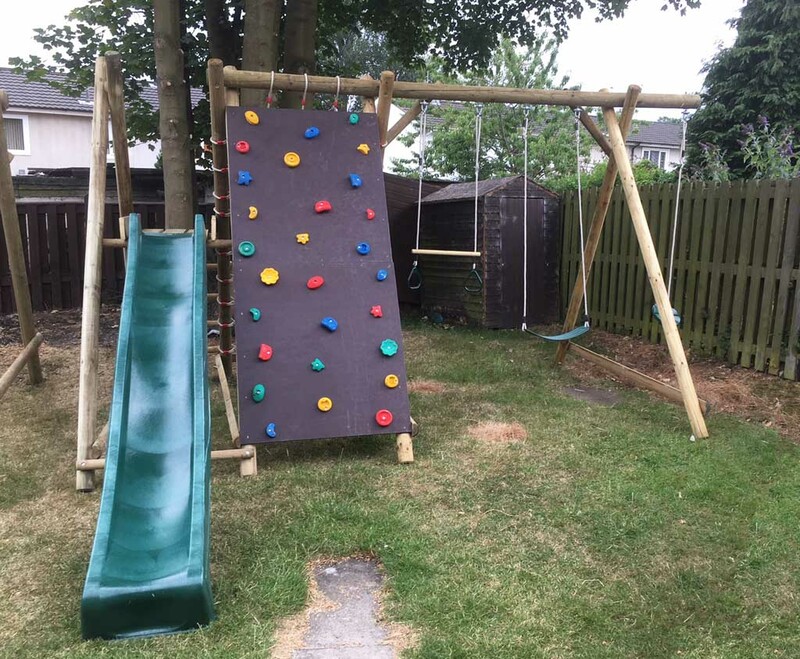 DFNX - perfect birthday party entertainment! 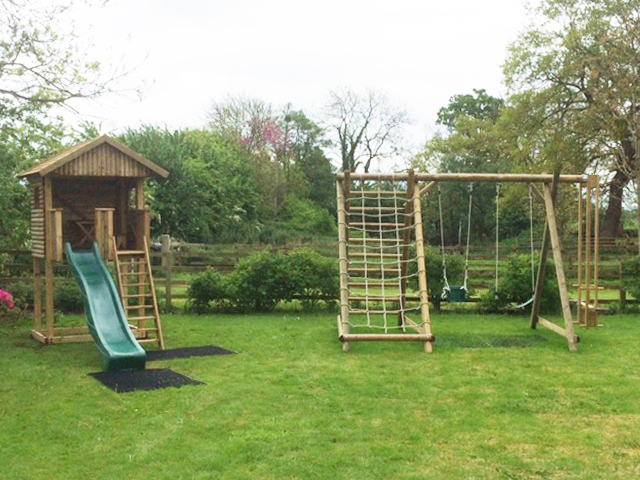 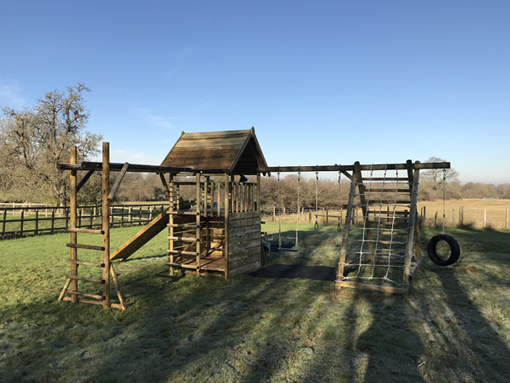 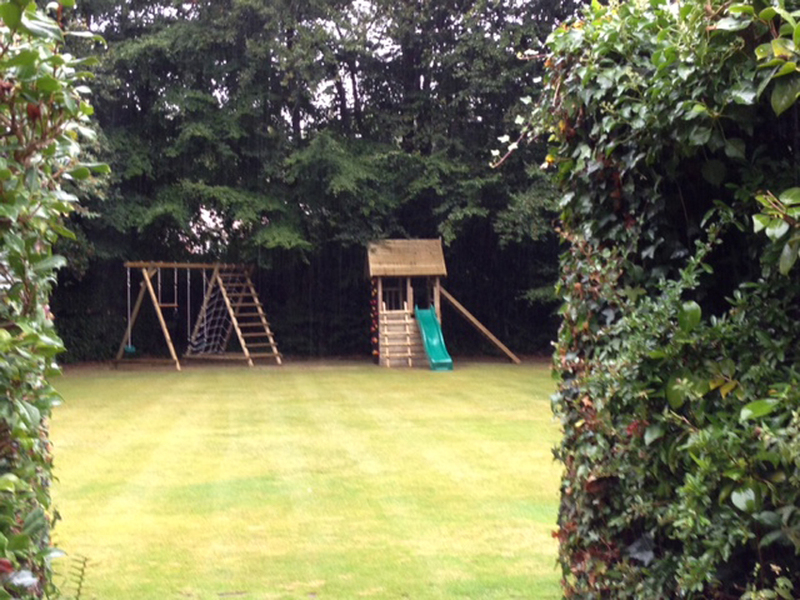 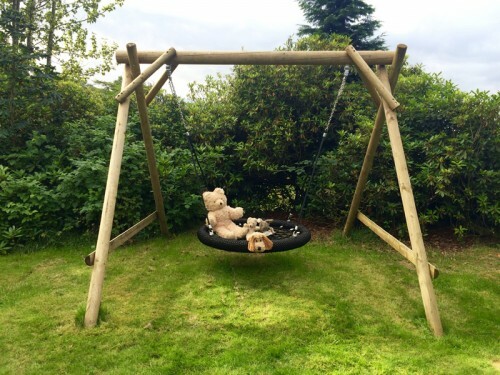 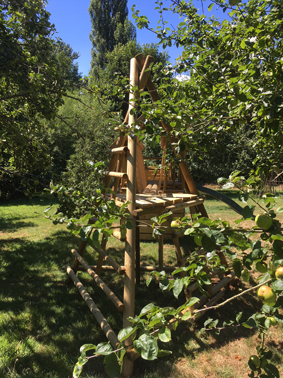 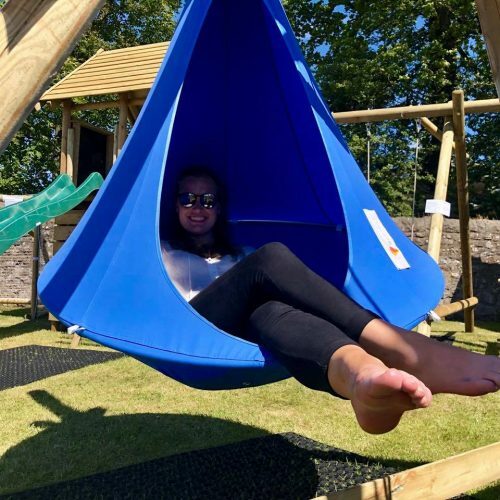 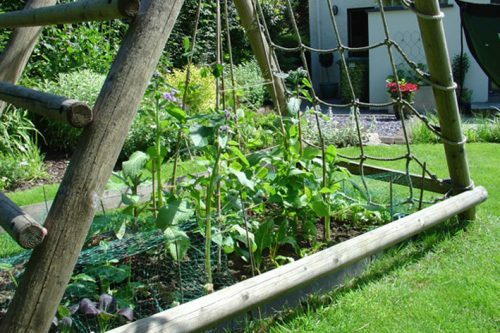 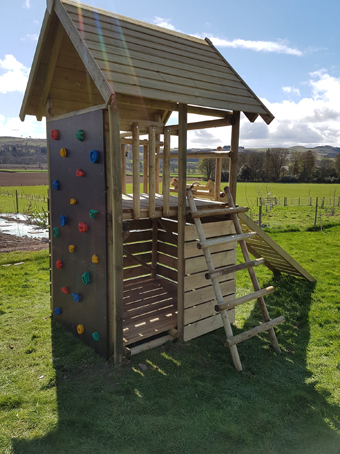 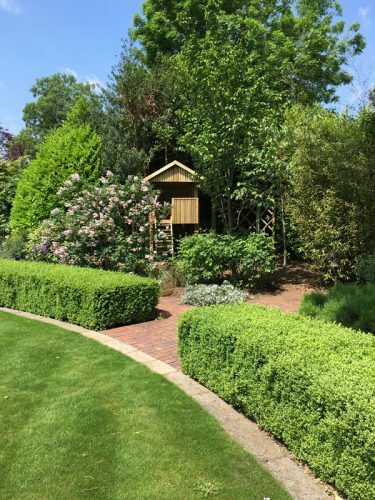 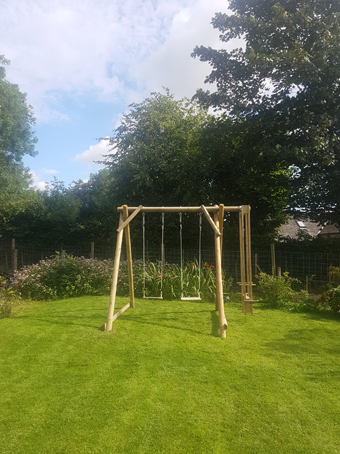 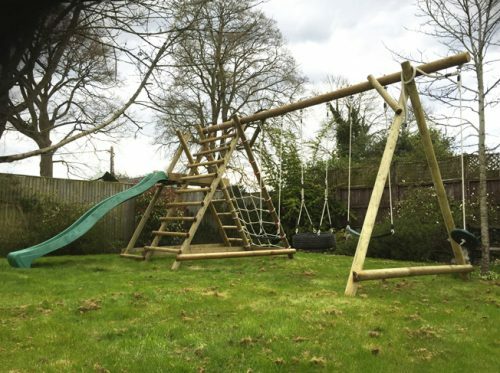 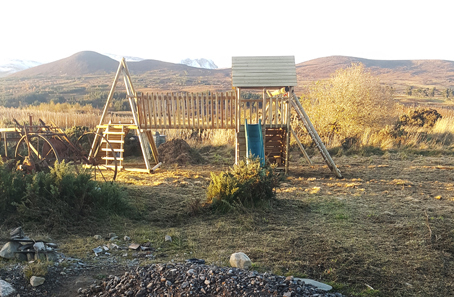 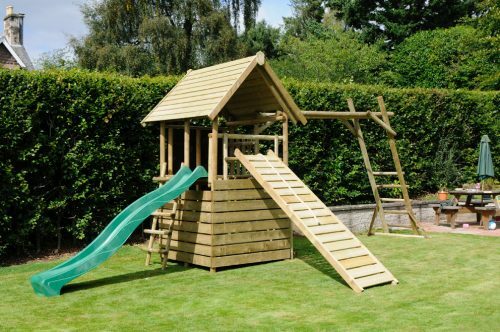 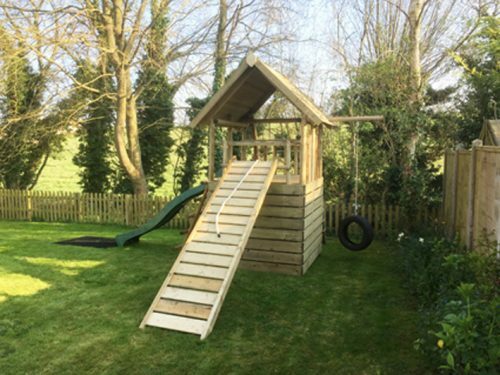 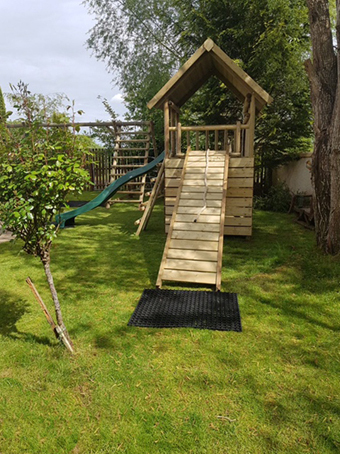 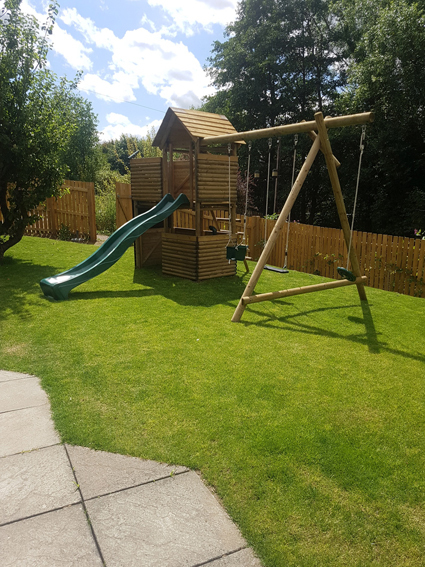 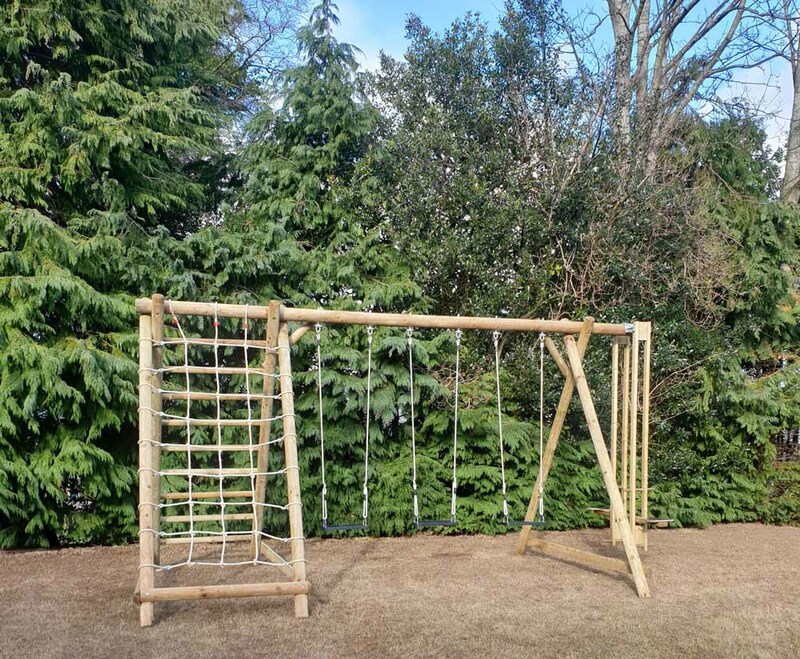 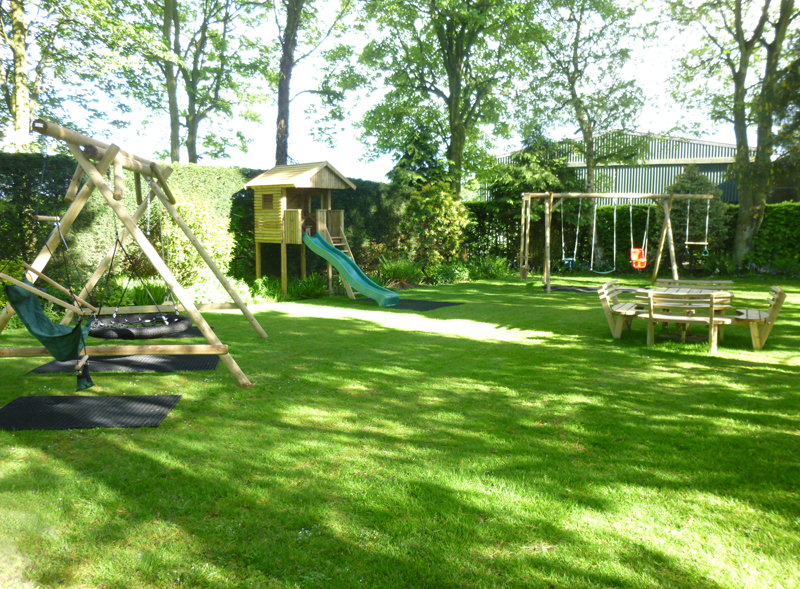 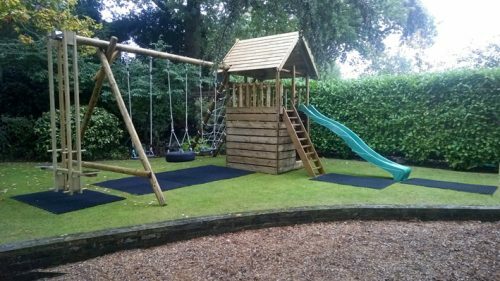 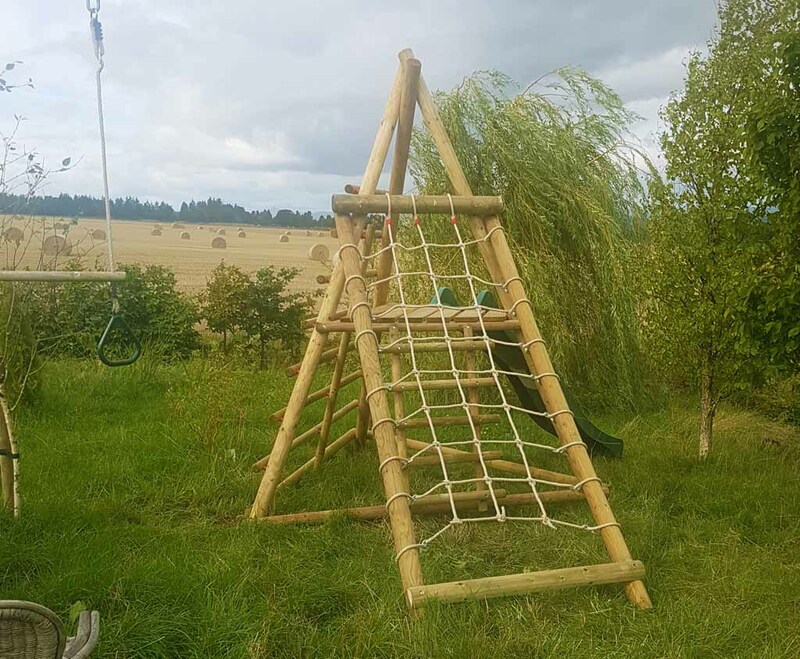 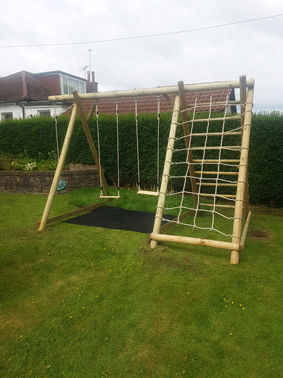 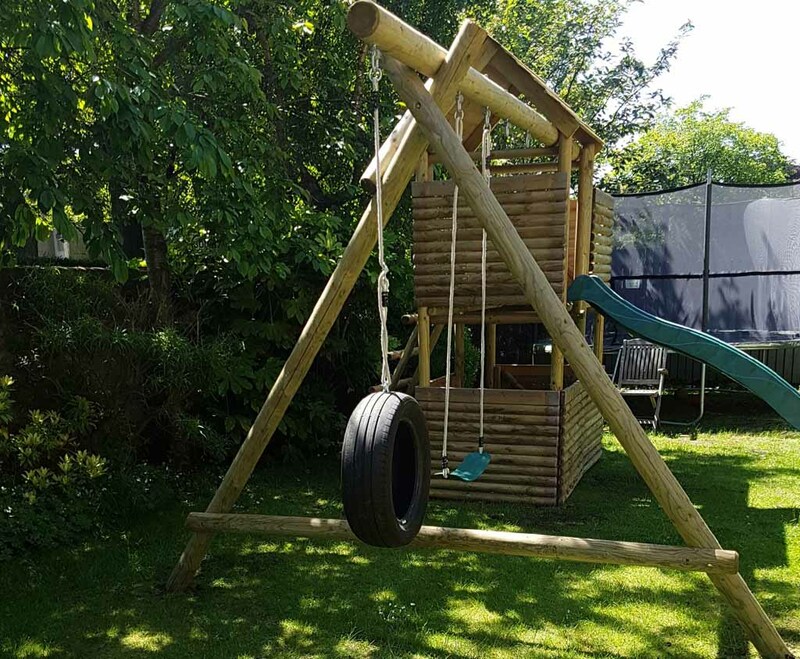 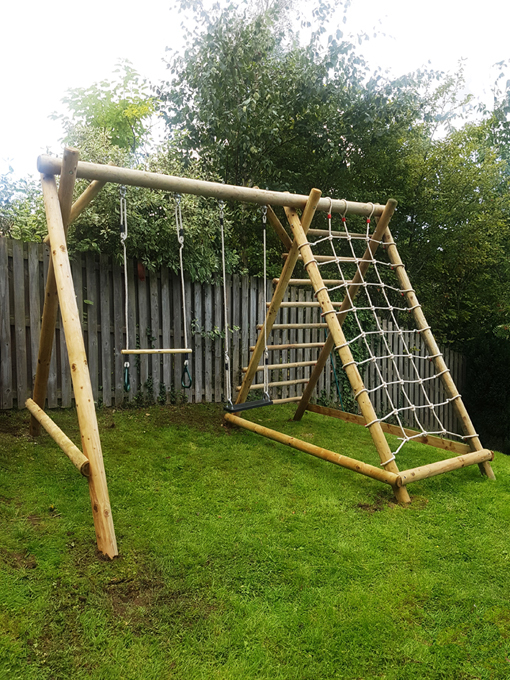 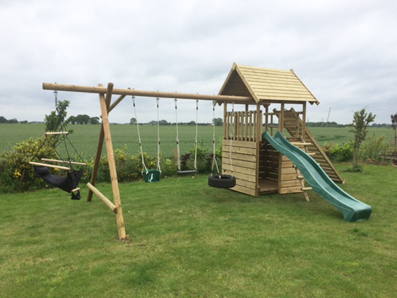 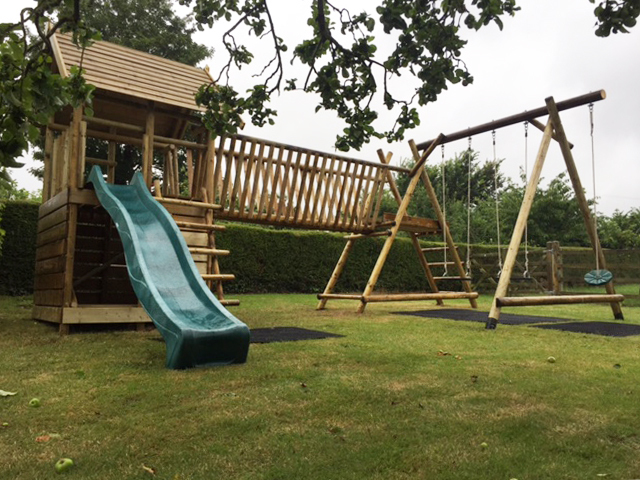 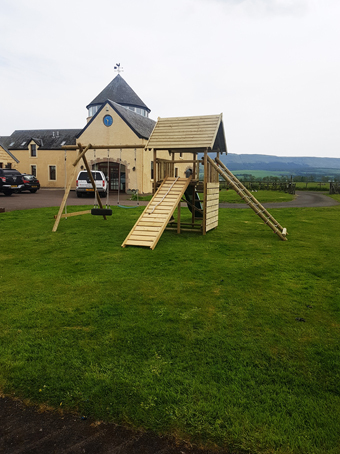 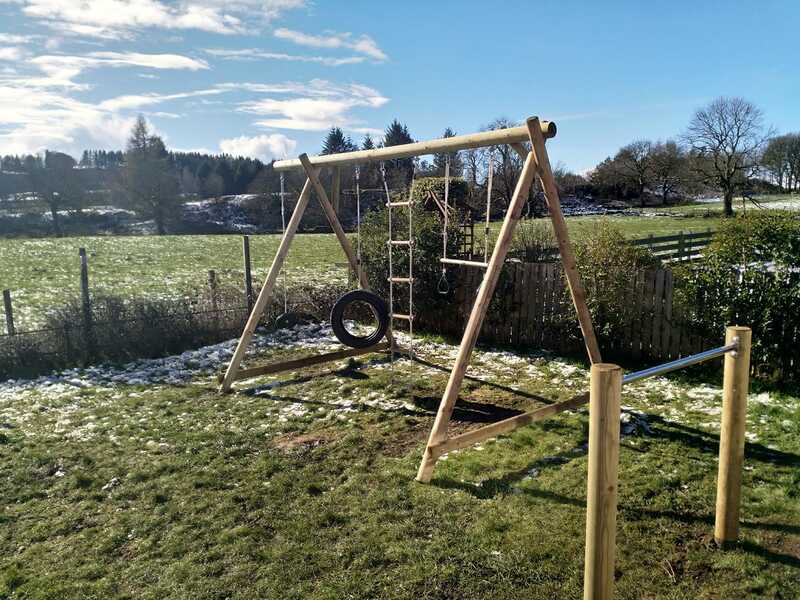 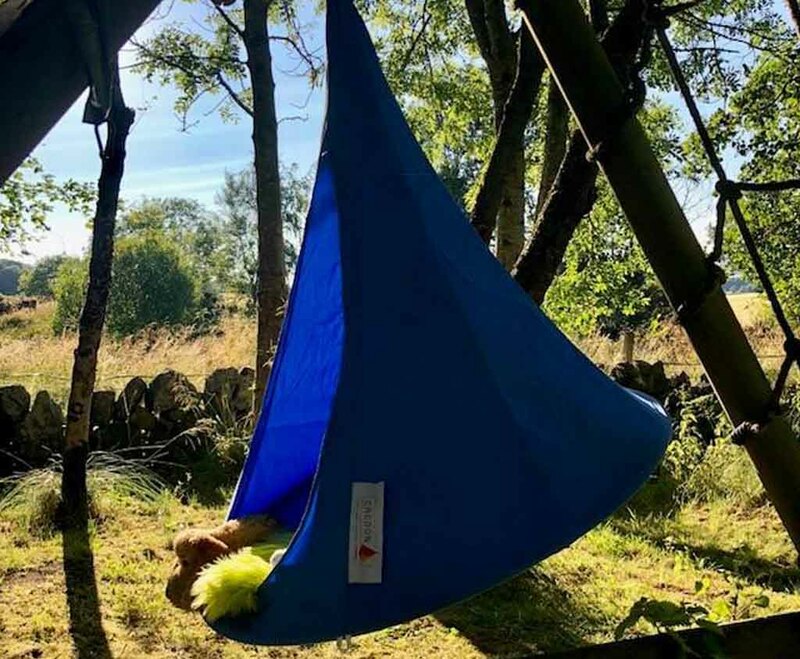 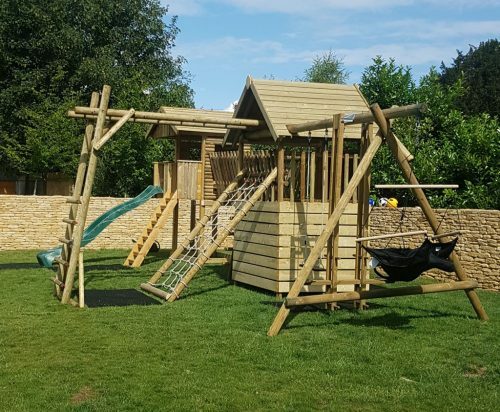 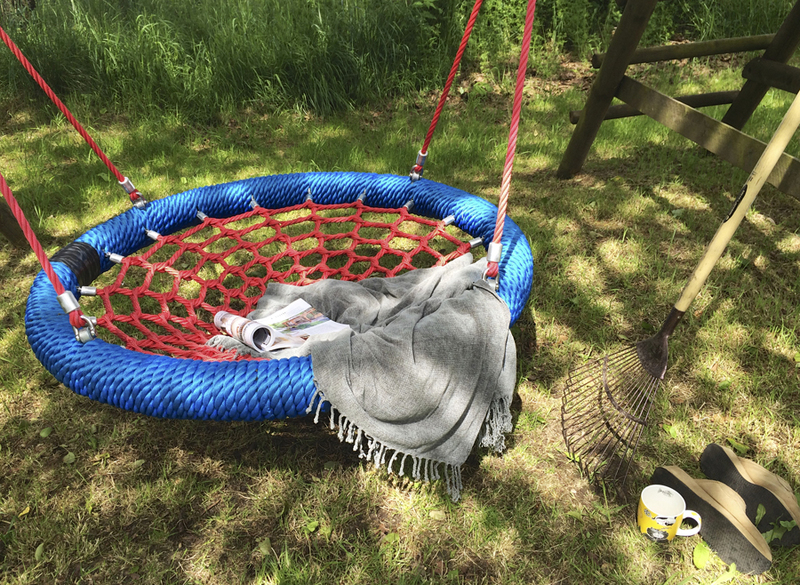 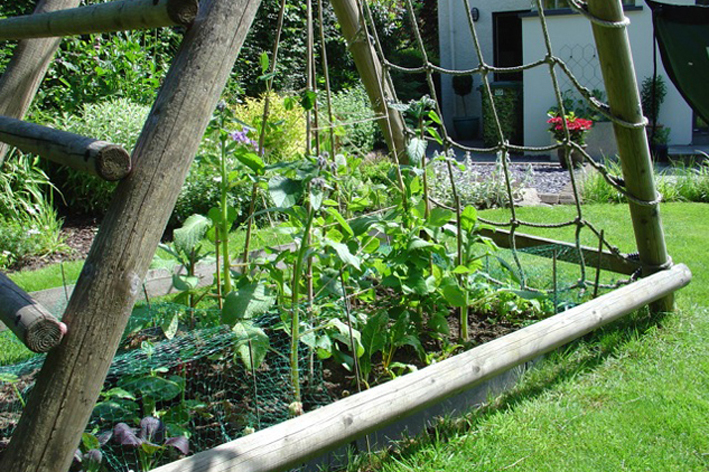 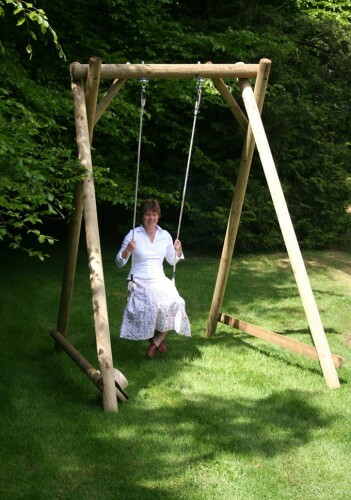 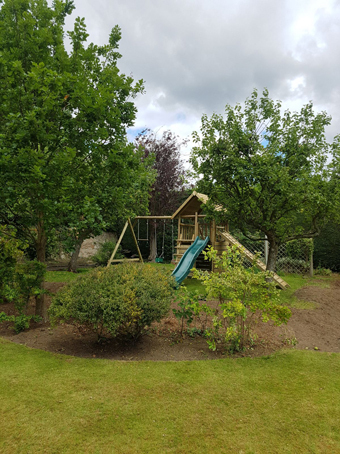 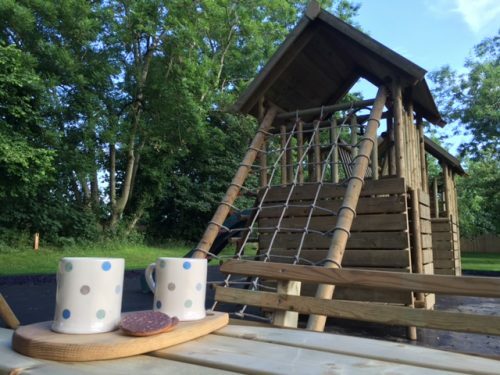 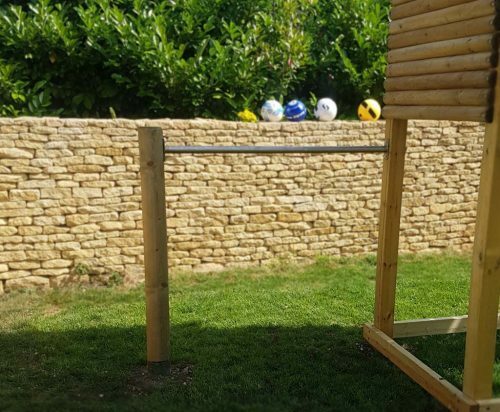 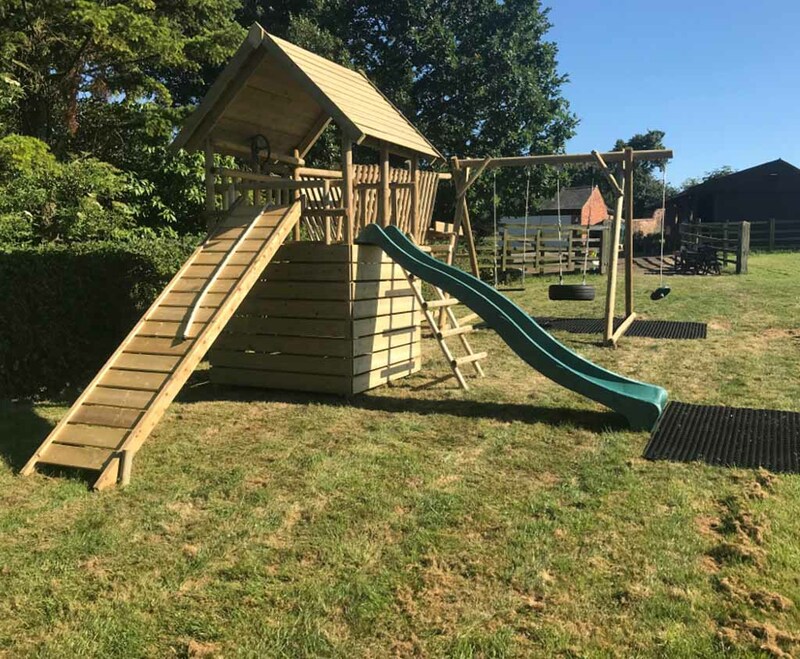 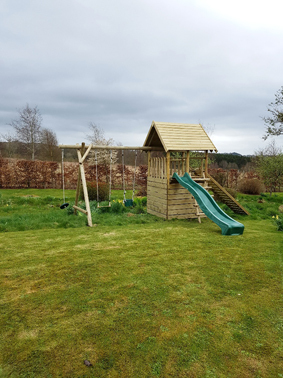 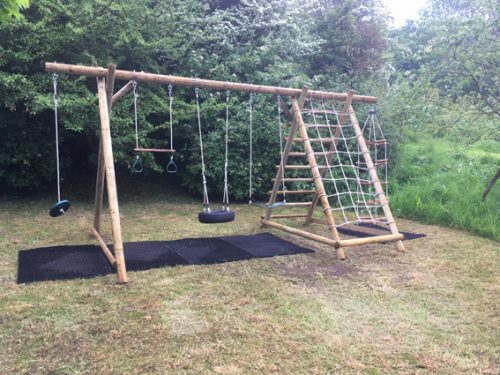 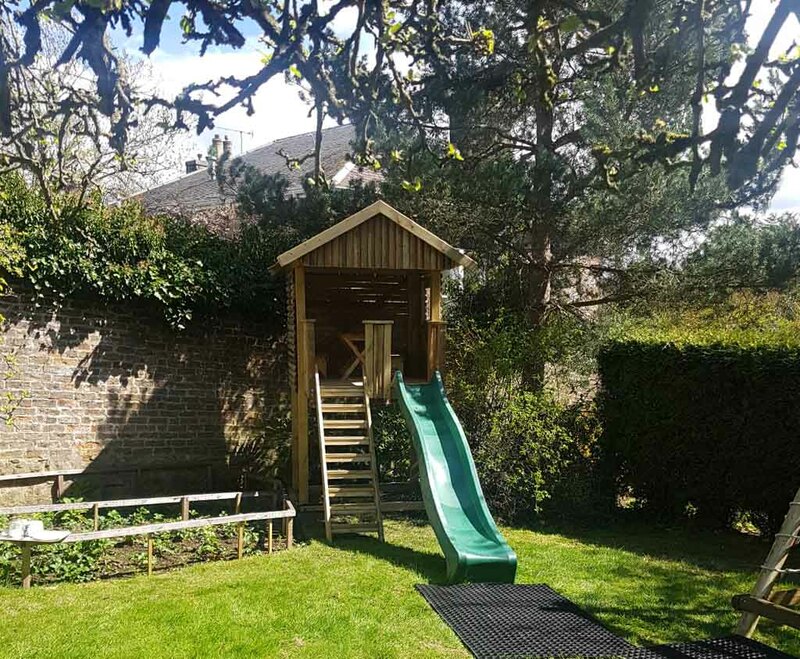 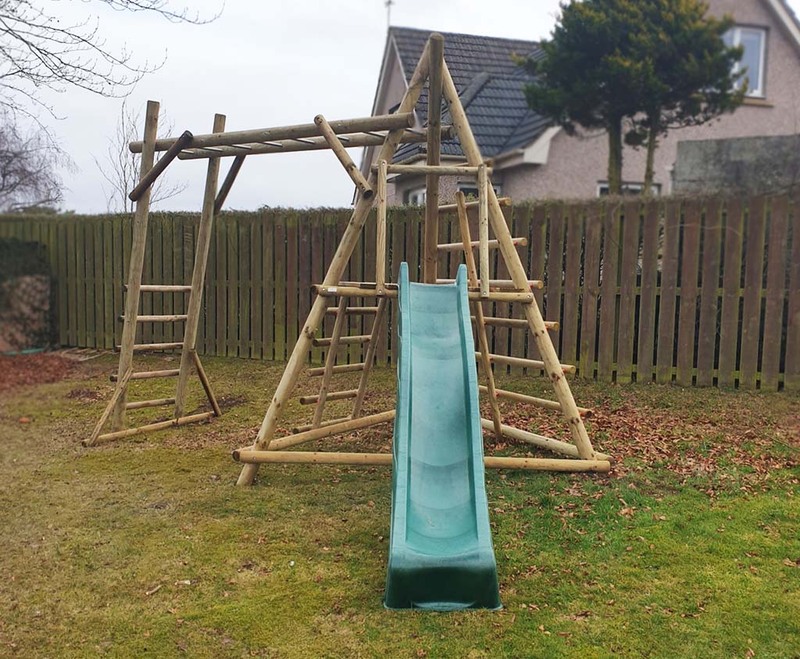 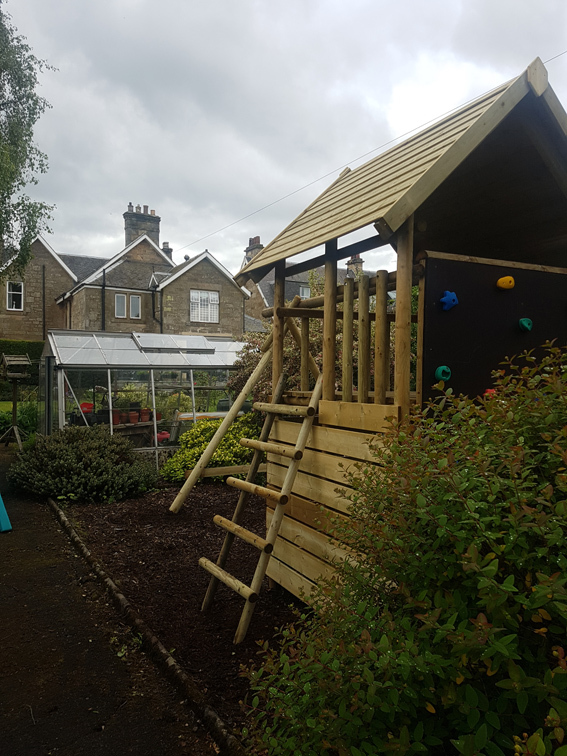 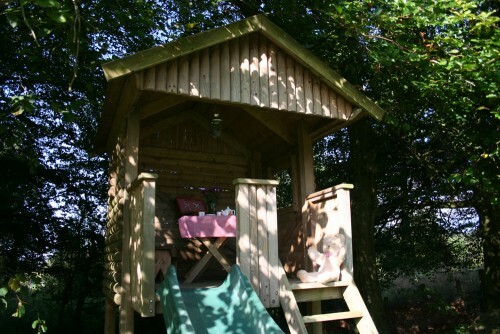 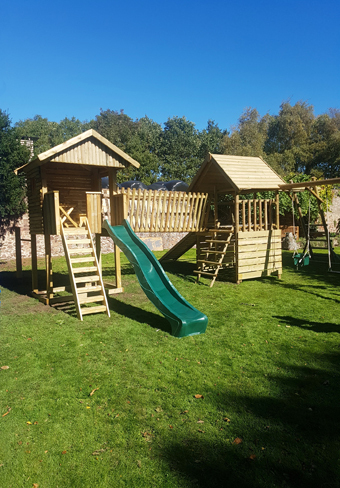 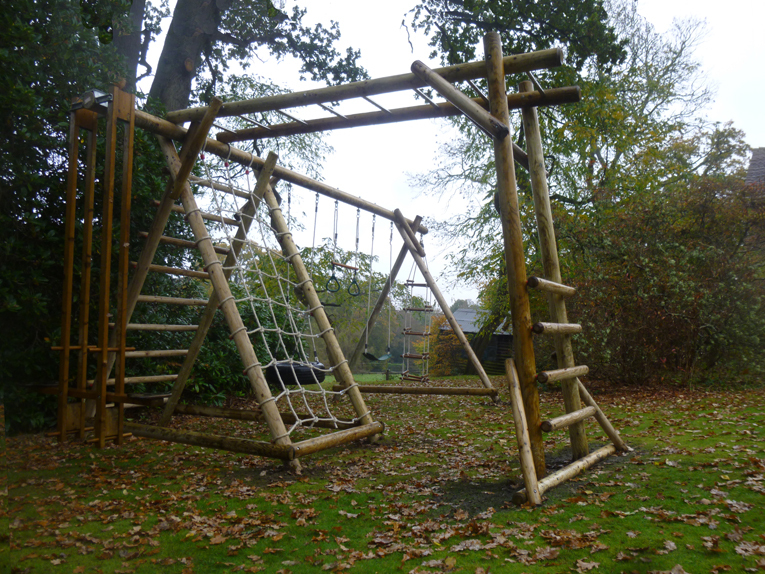 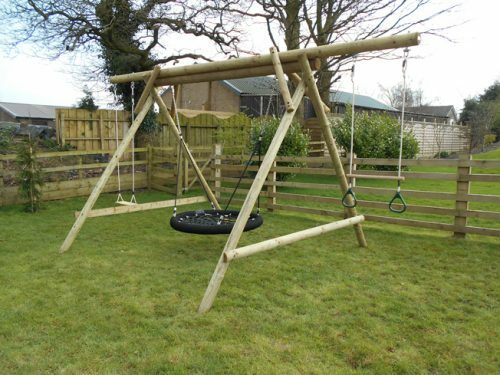 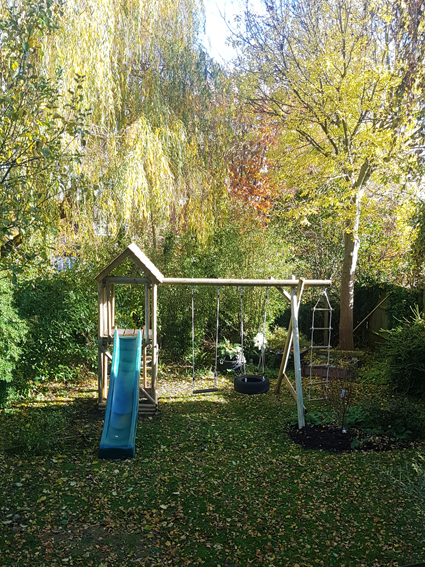 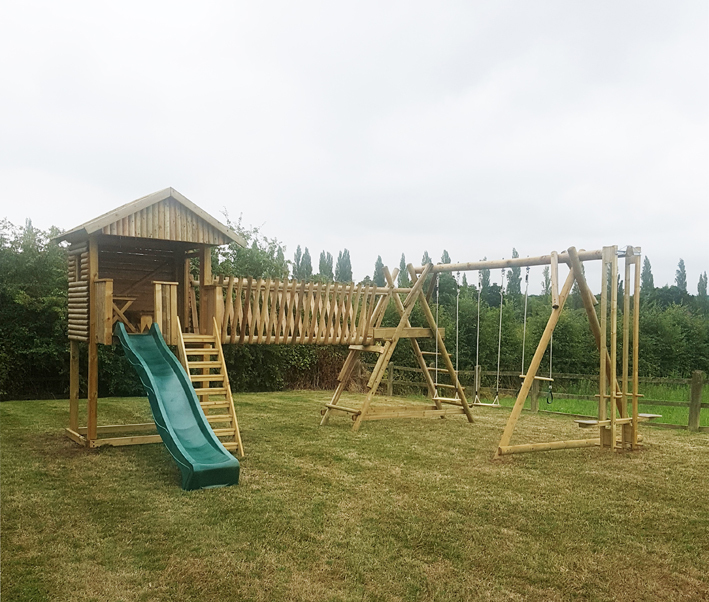 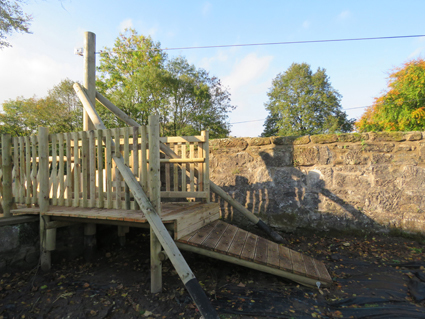 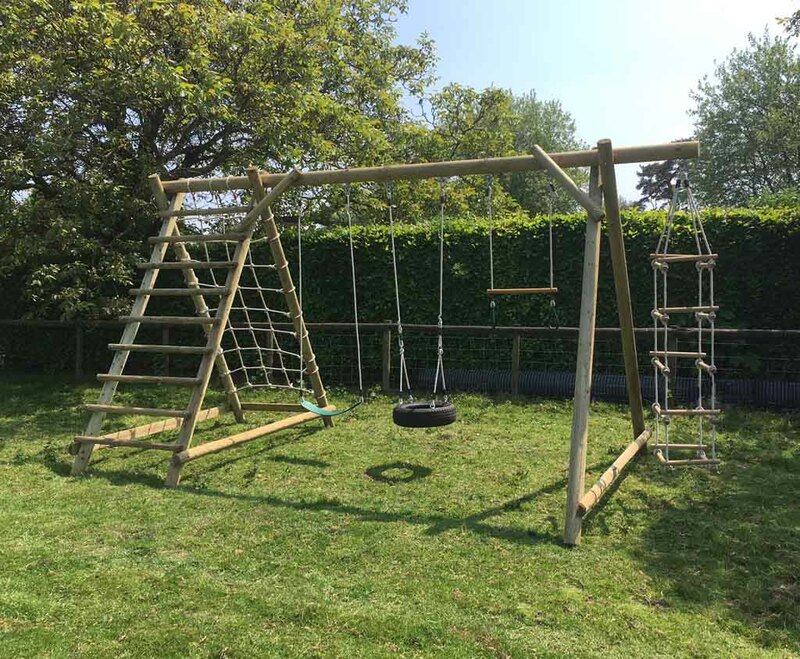 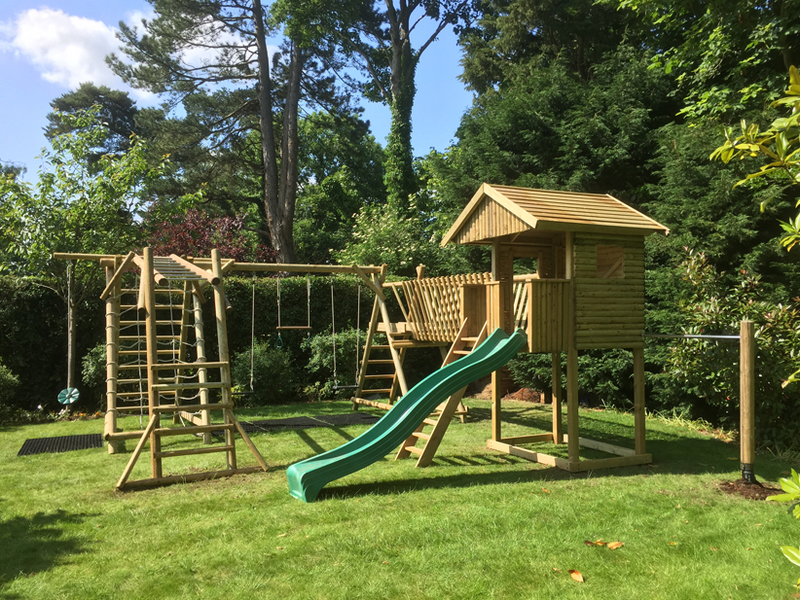 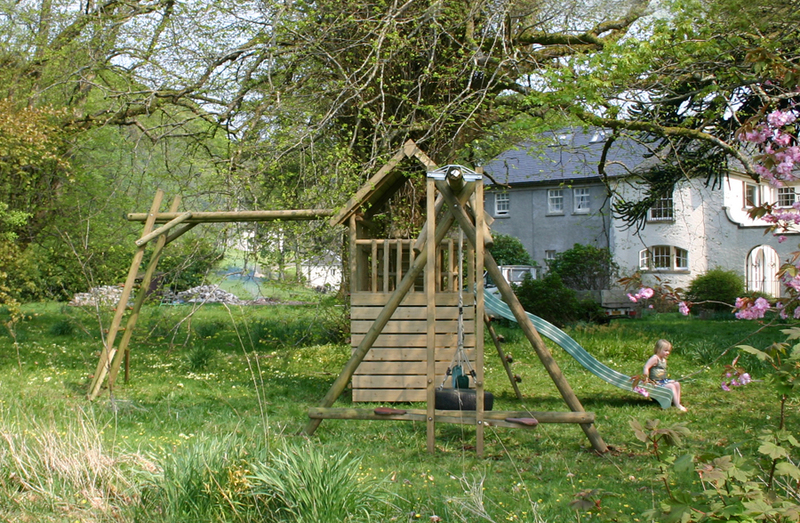 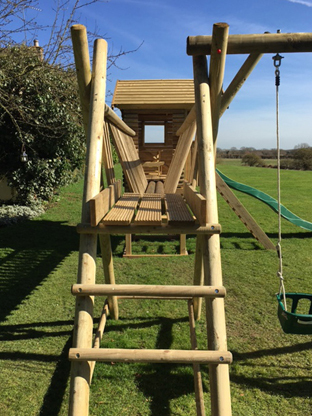 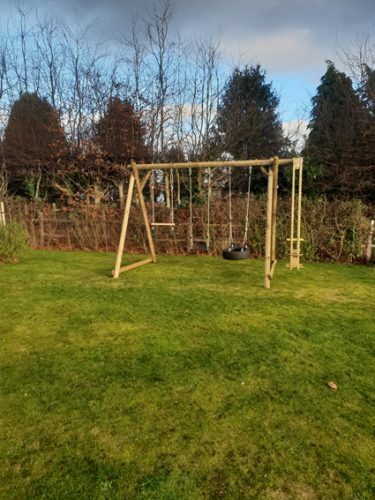 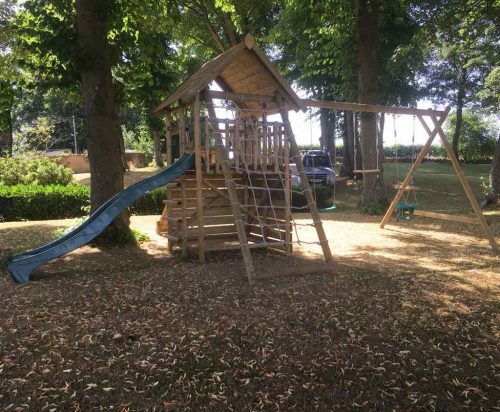 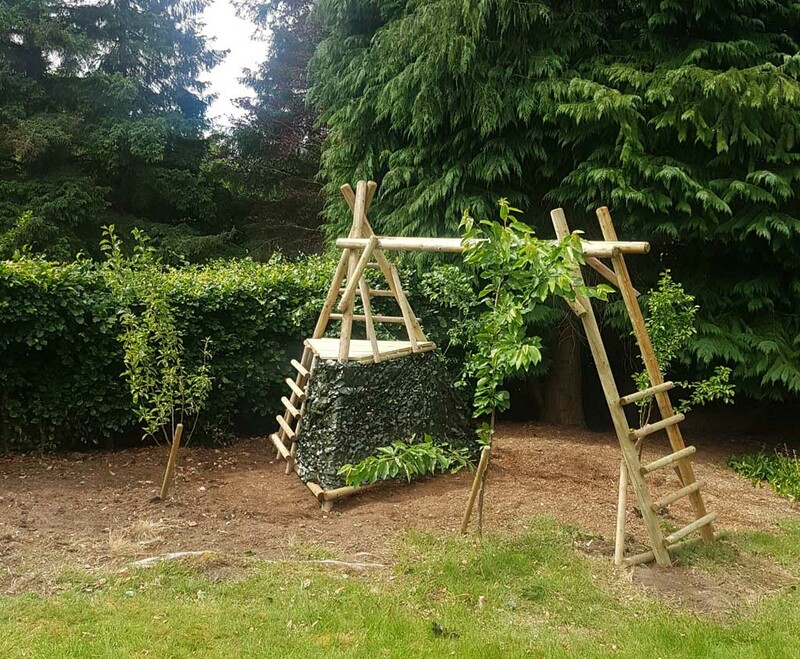 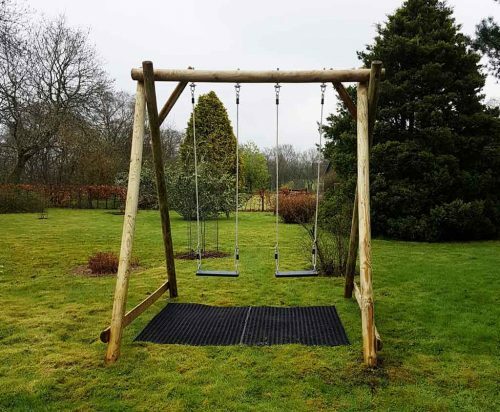 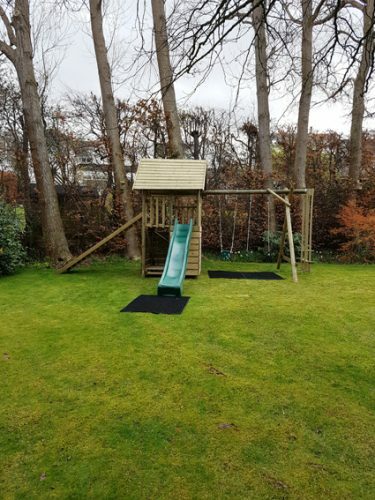 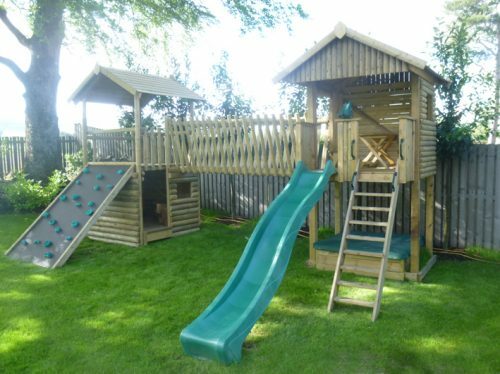 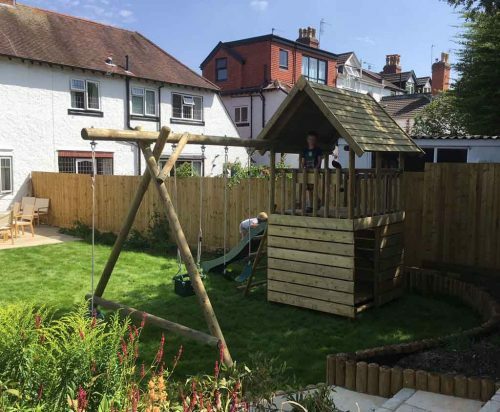 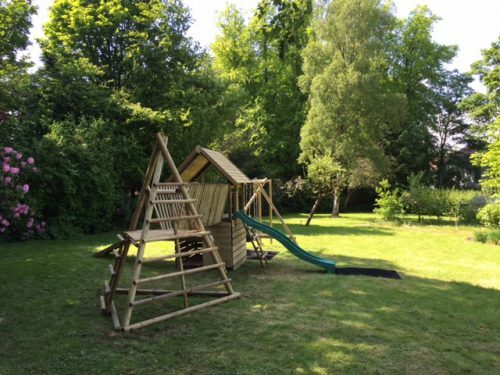 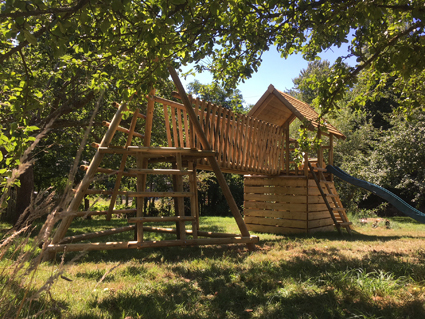 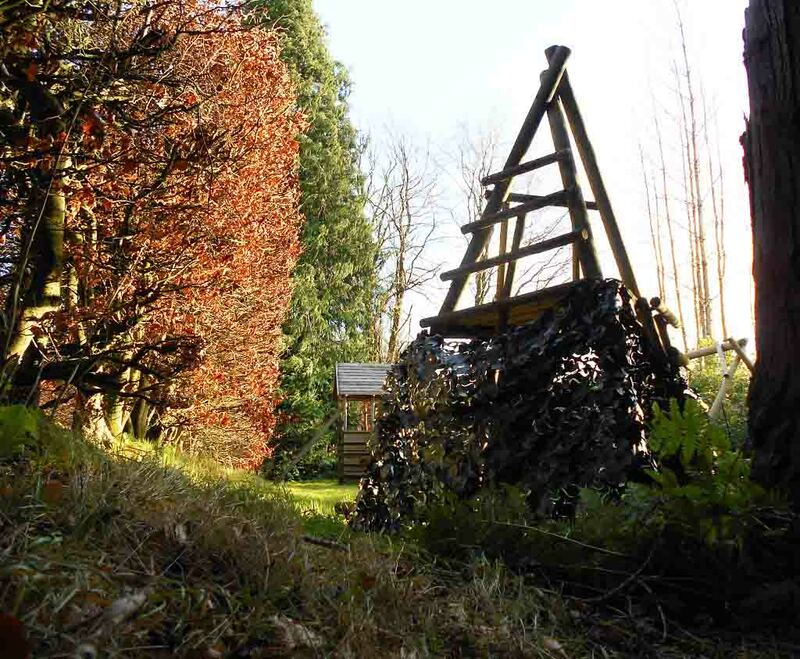 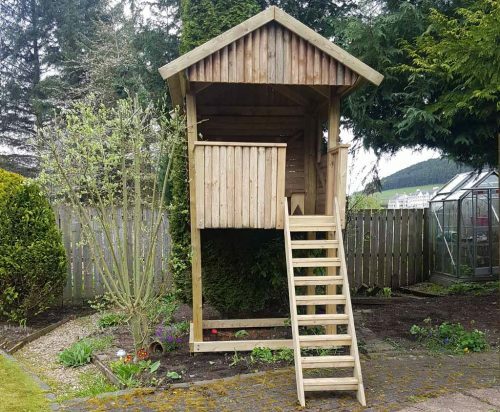 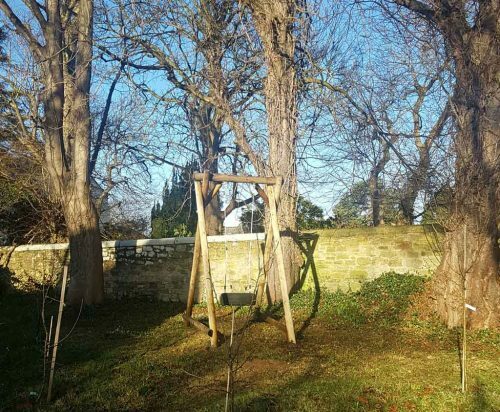 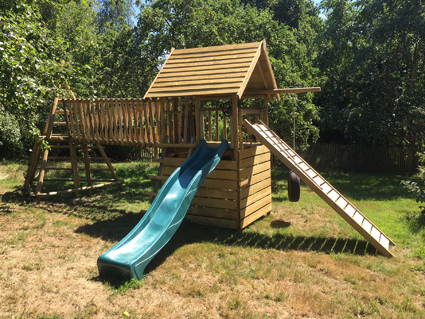 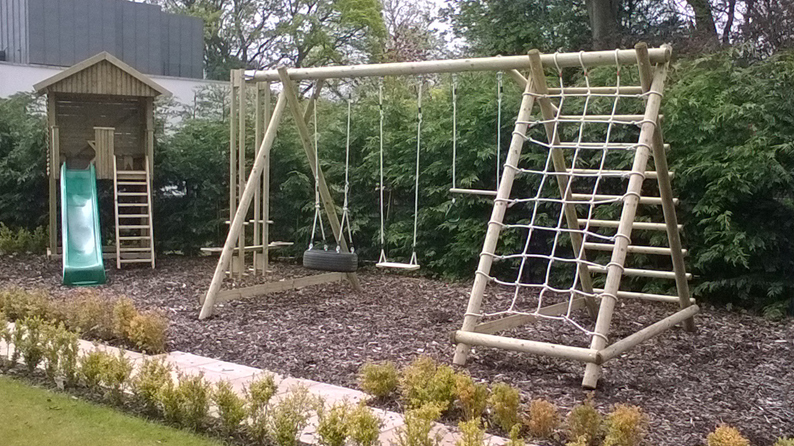 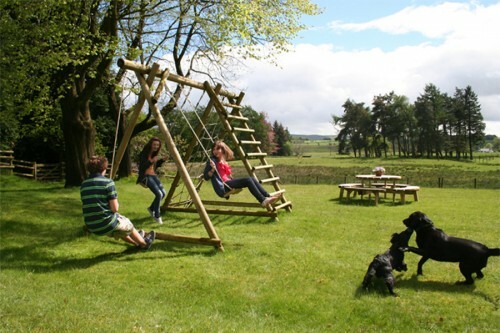 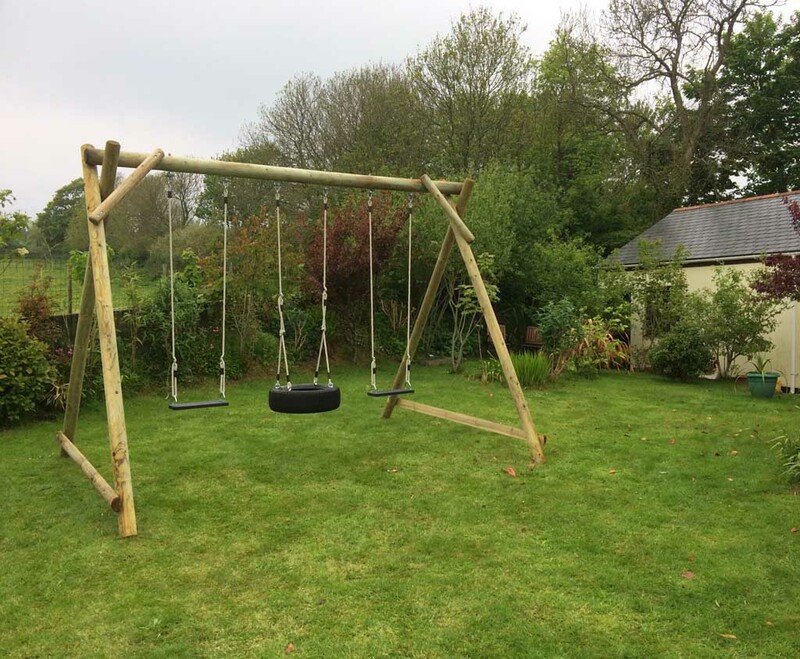 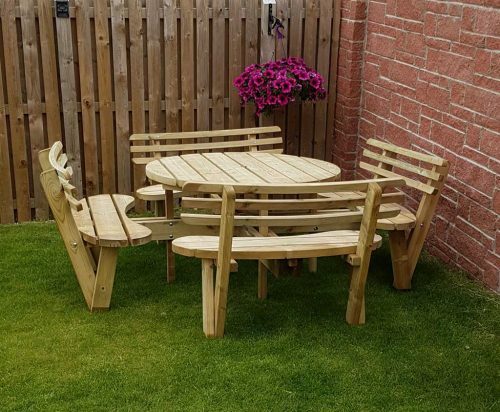 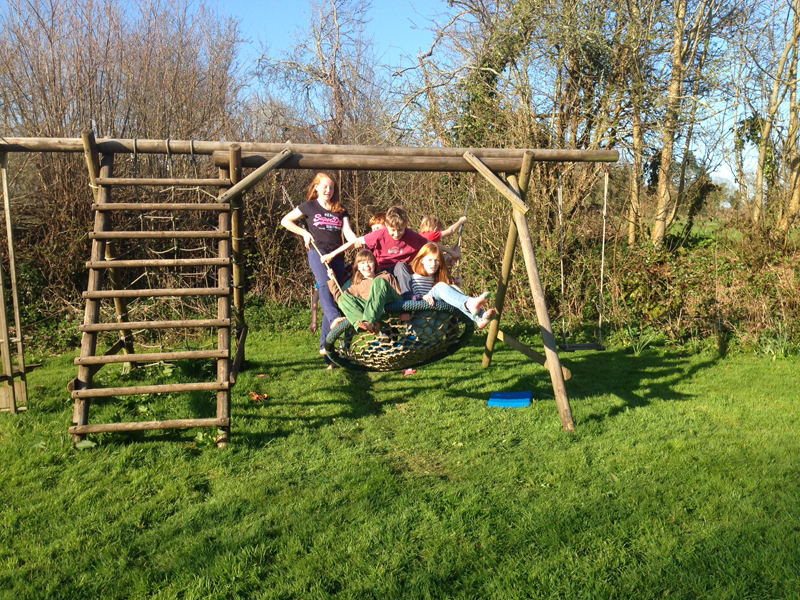 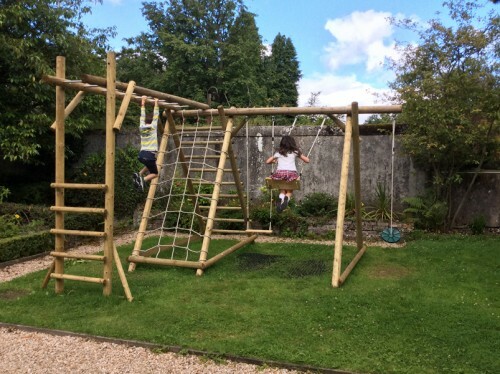 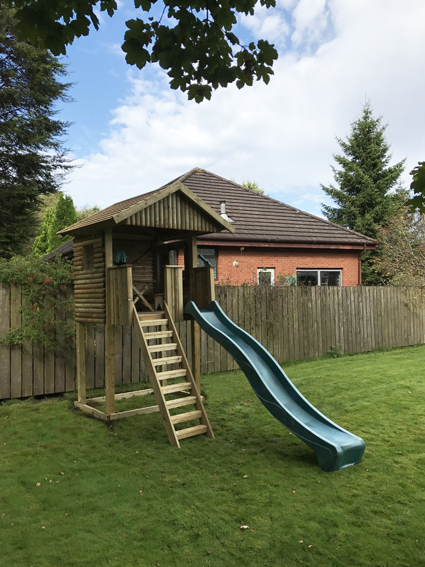 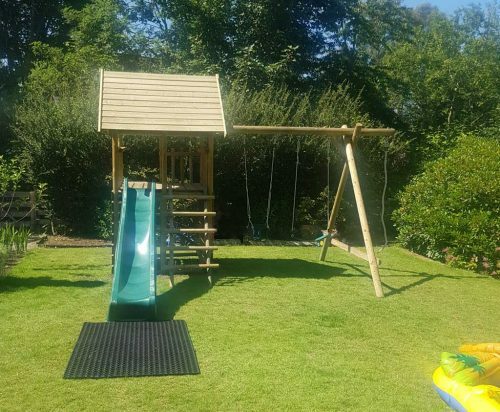 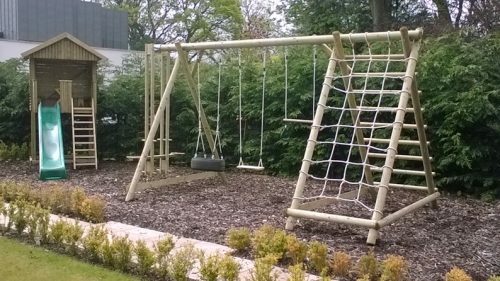 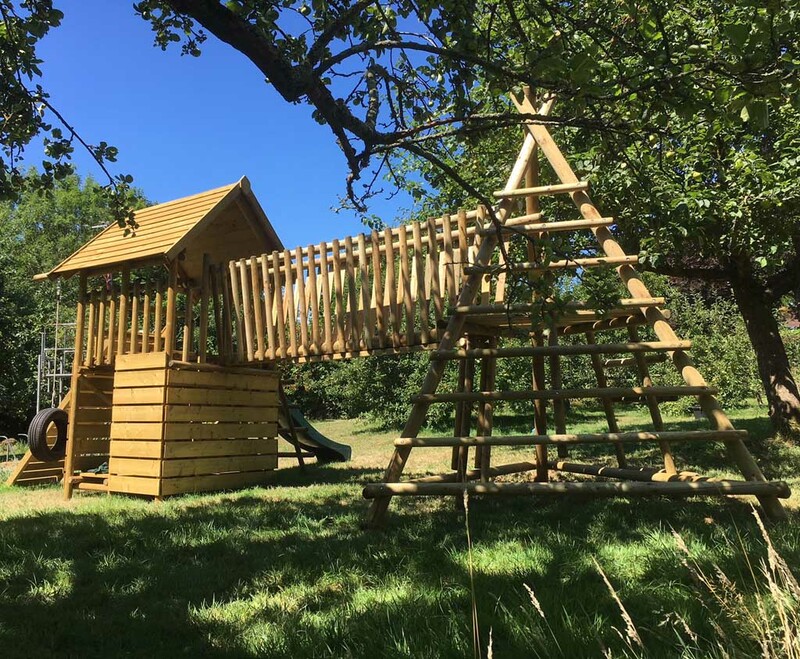 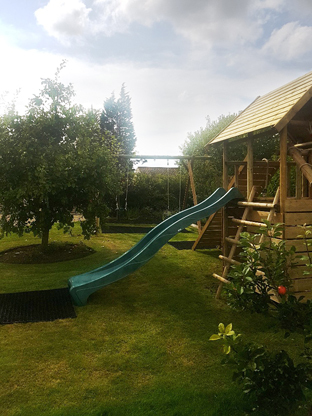 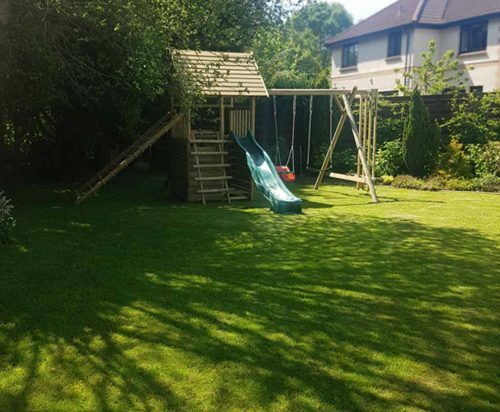 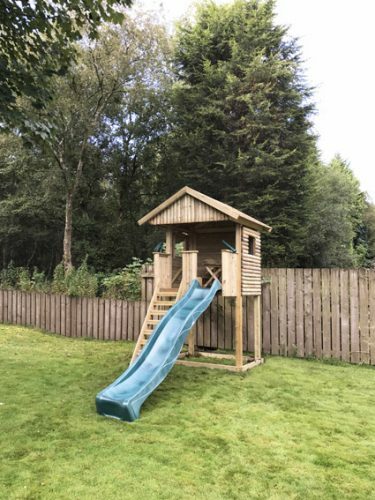 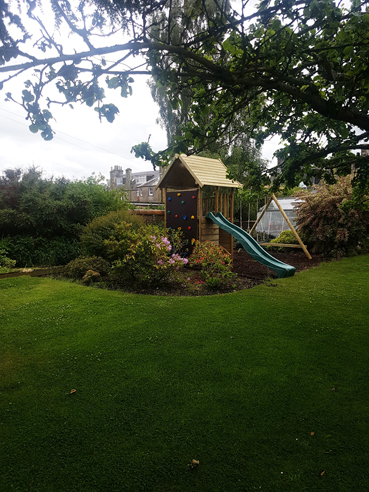 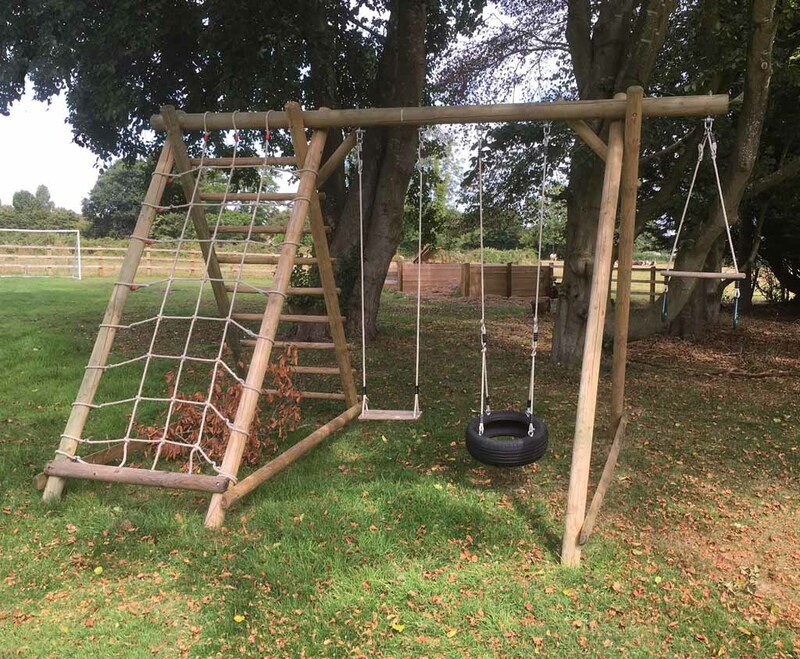 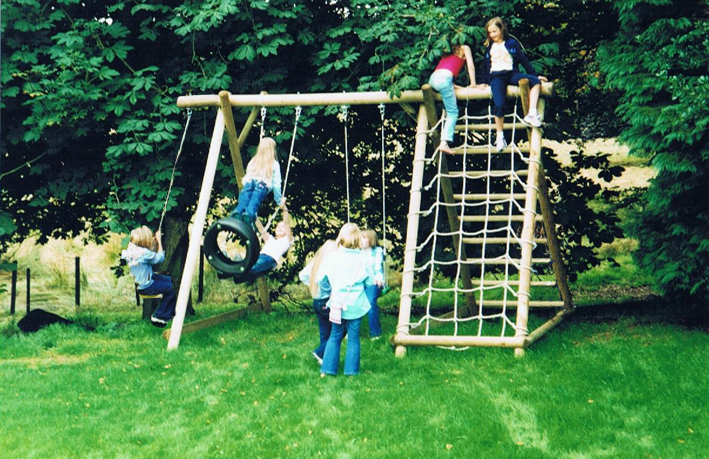 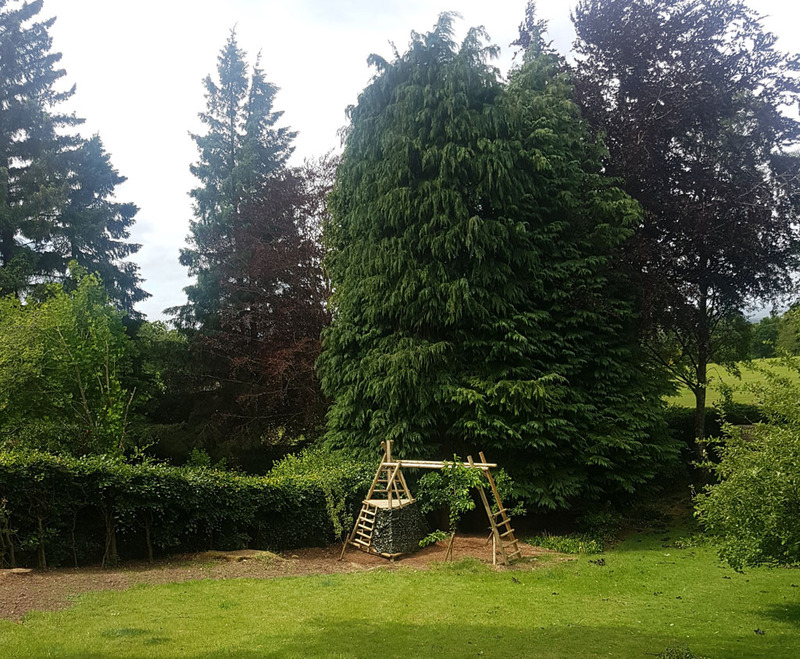 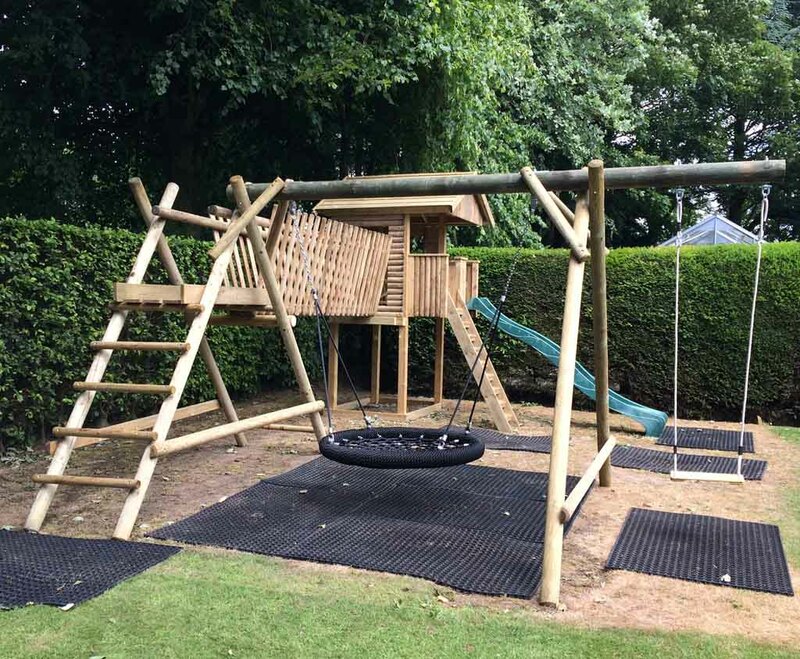 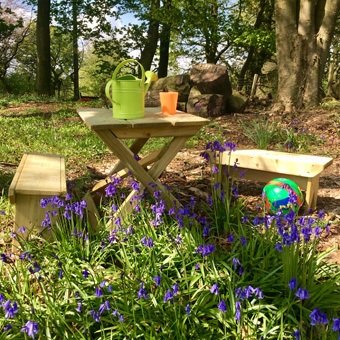 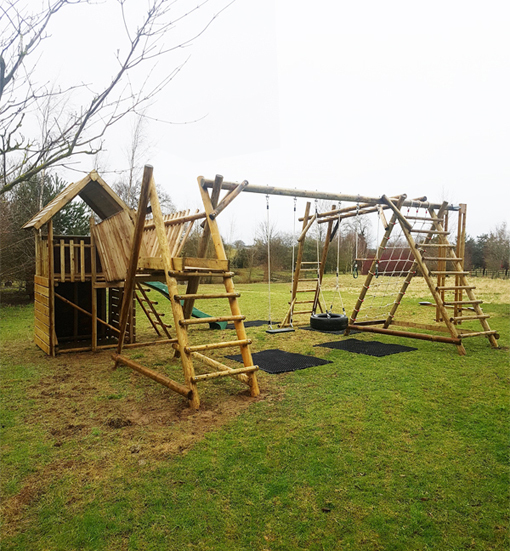 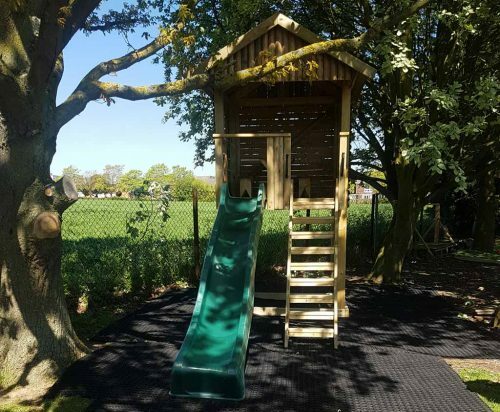 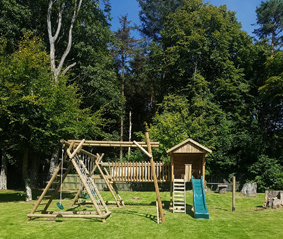 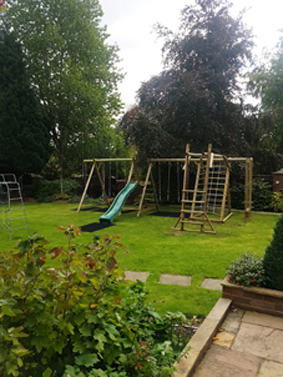 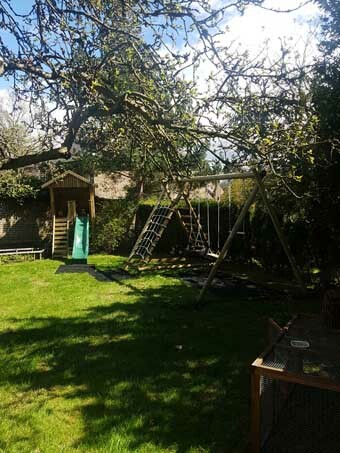 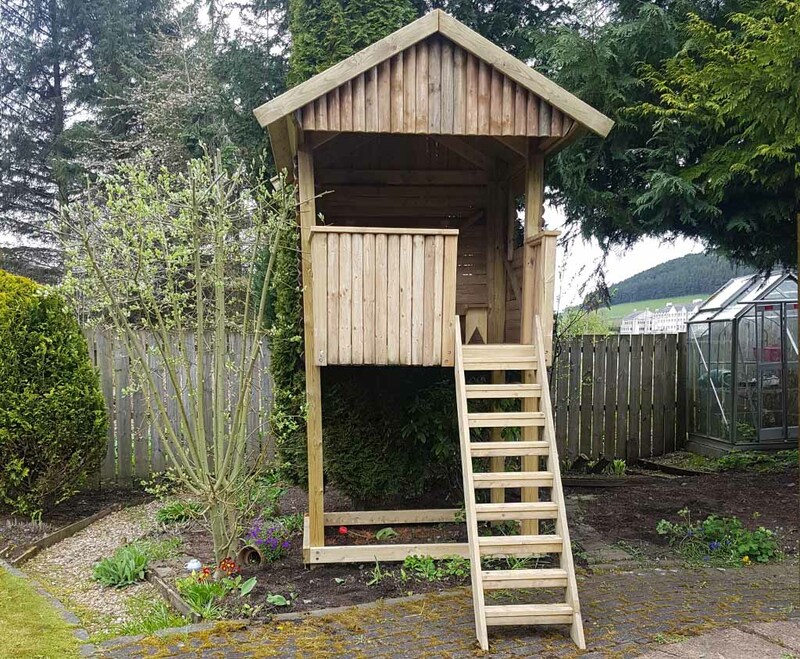 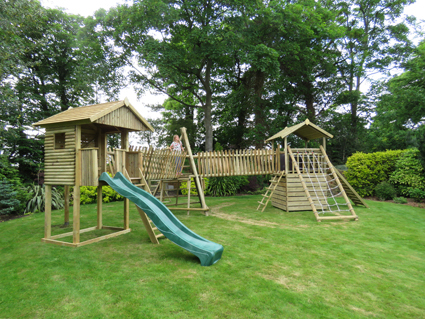 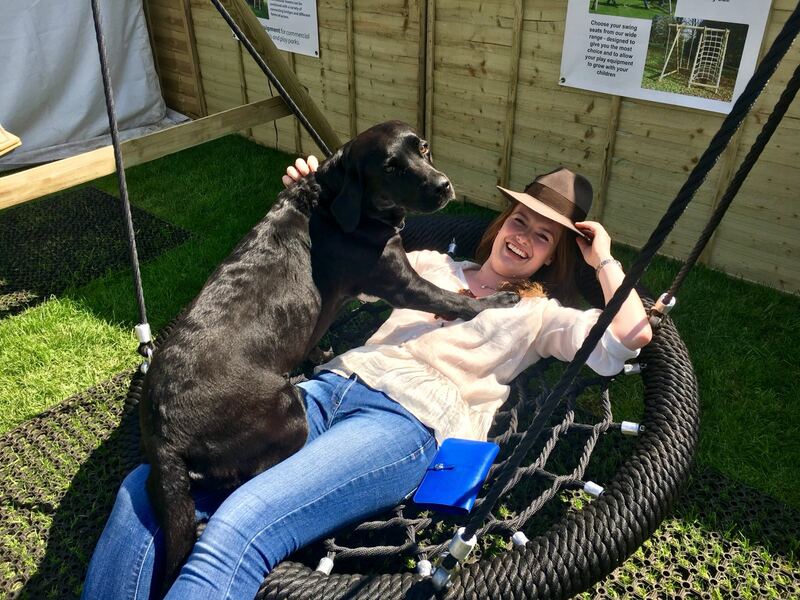 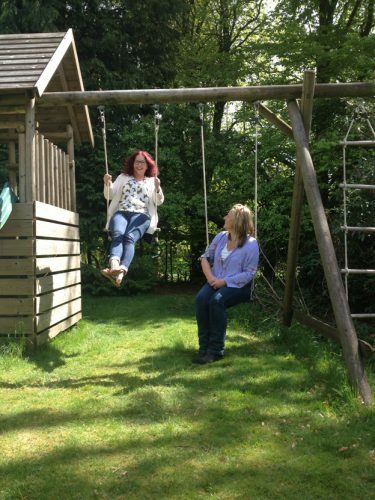 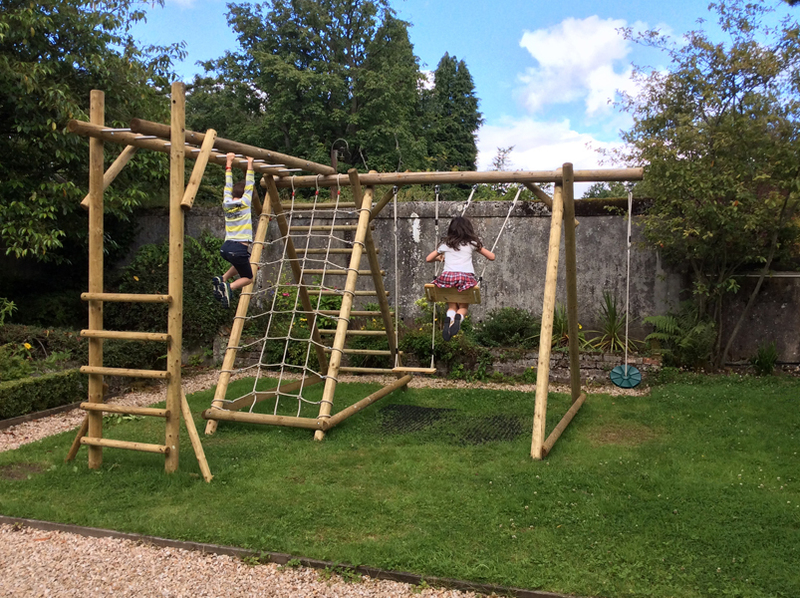 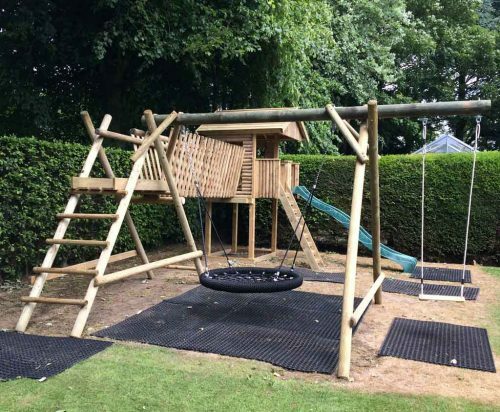 GPF-TX Garden Play Fort with Base Den Add-on with Triple Swing Extension and further extension with Hammock Swing. 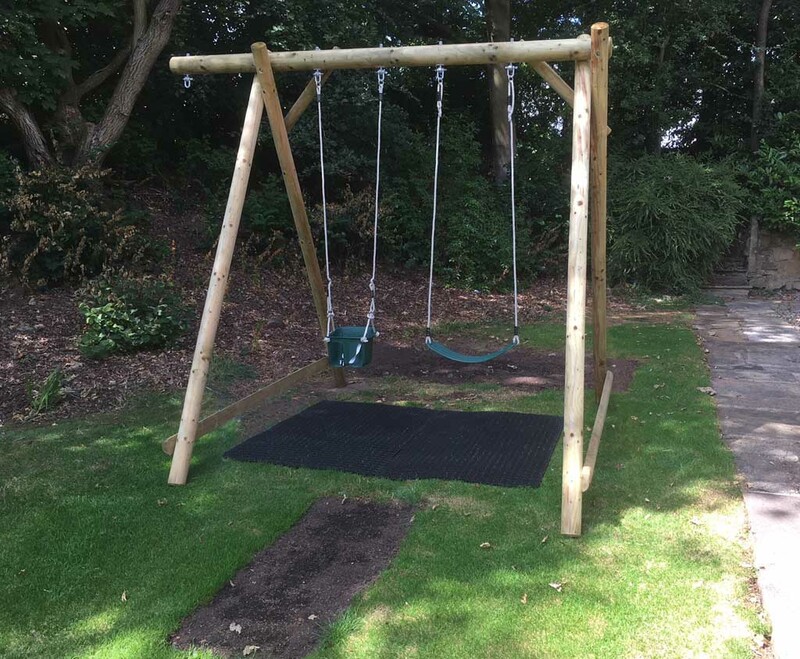 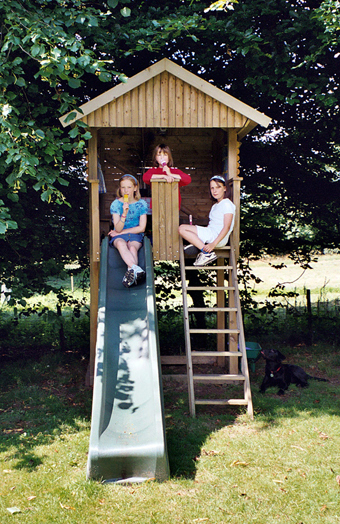 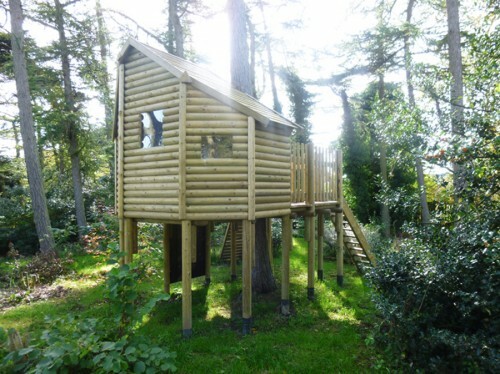 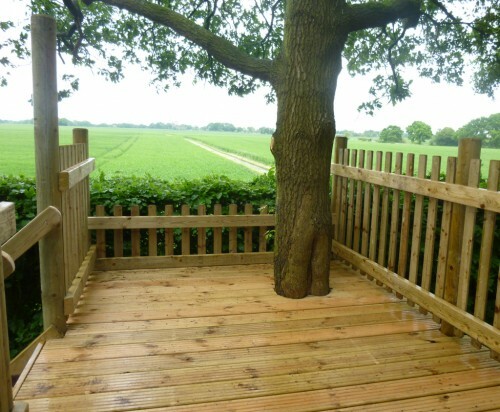 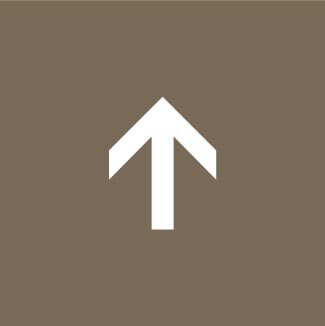 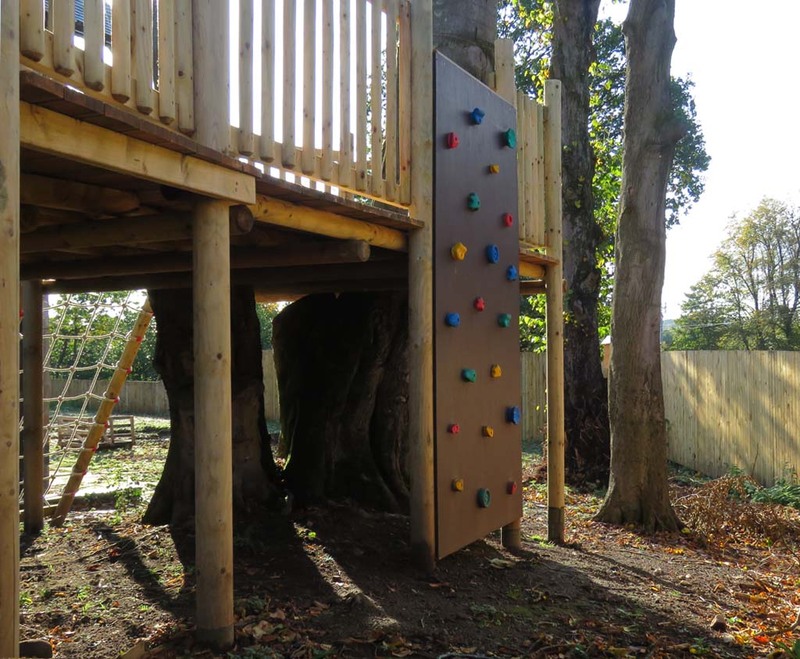 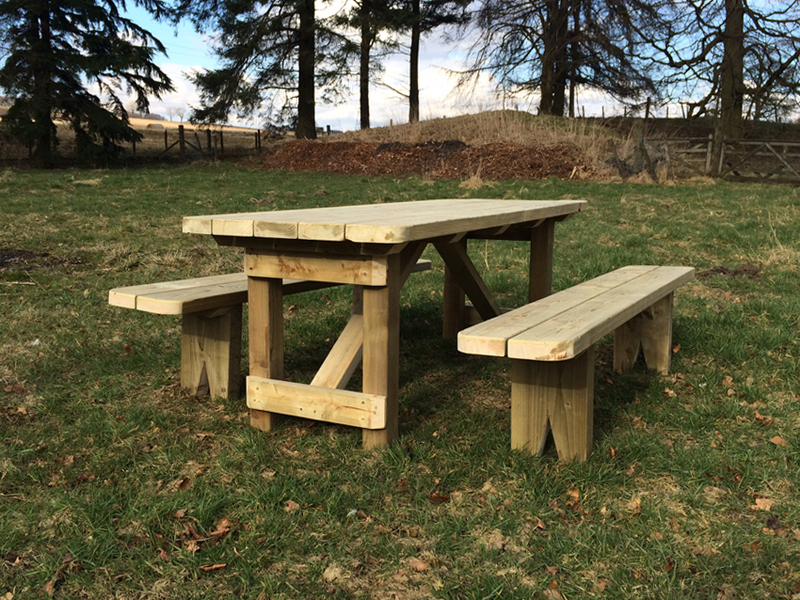 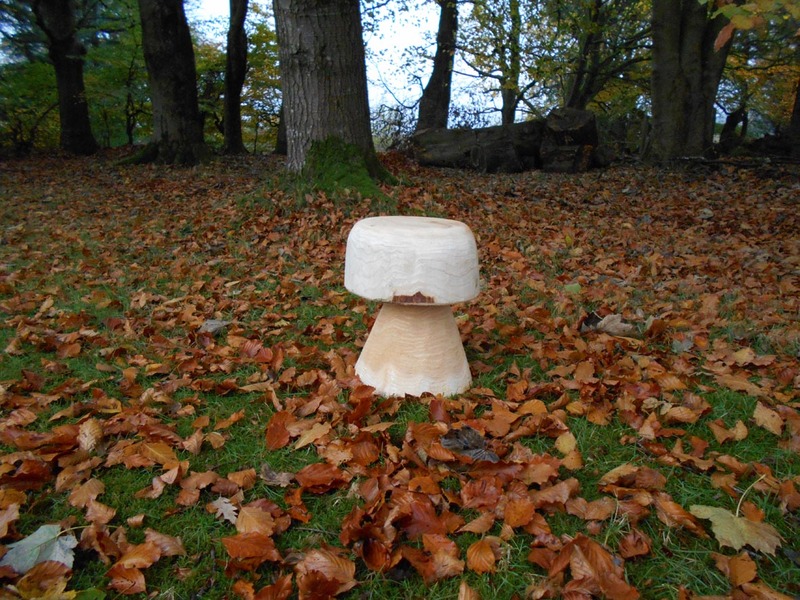 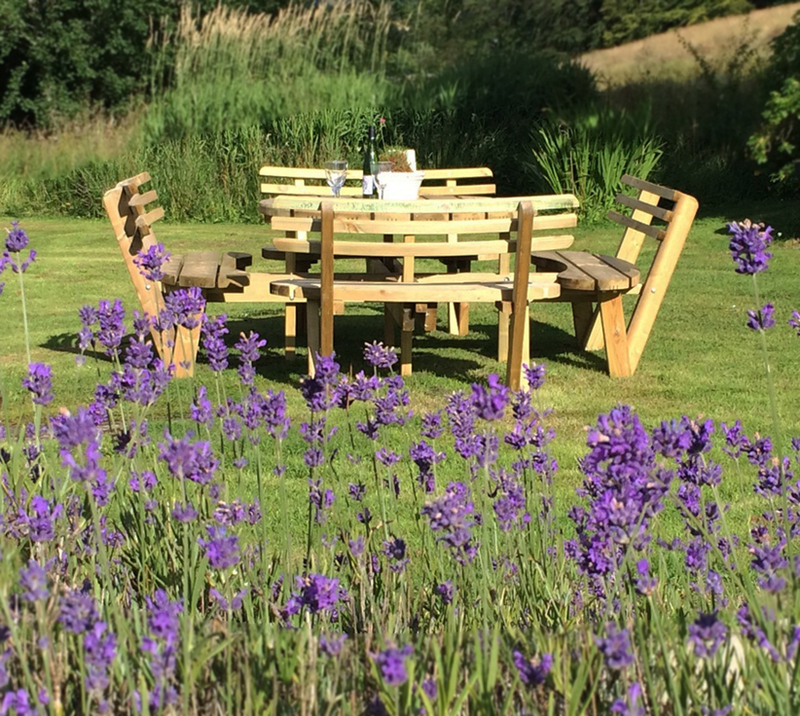 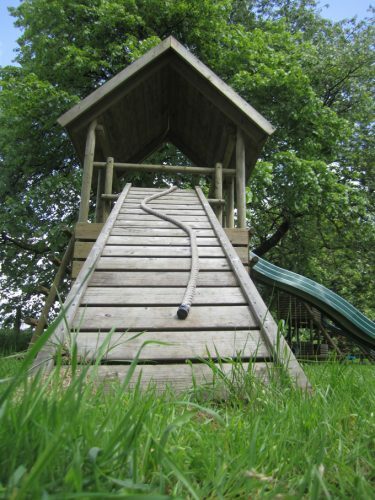 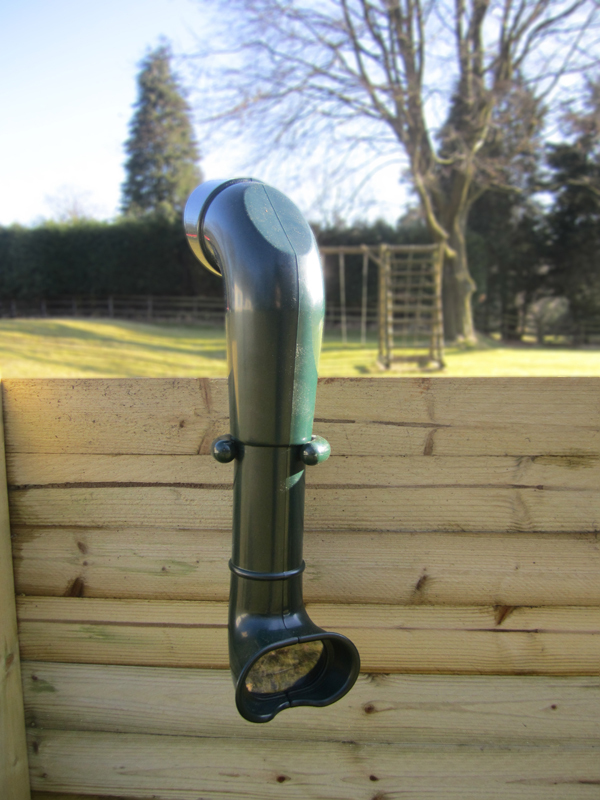 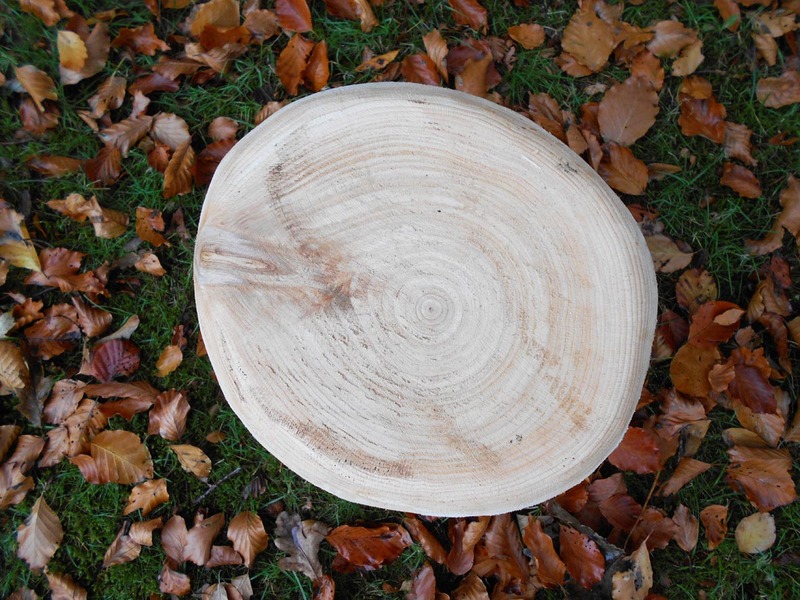 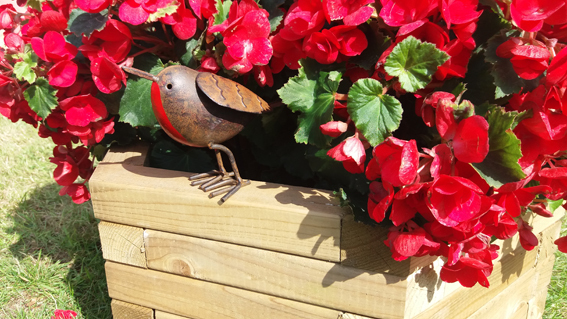 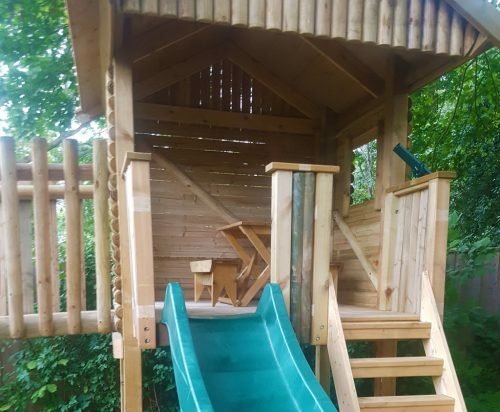 This product requires our install team to do the install due to the large top pole which needs to be specially fitted. 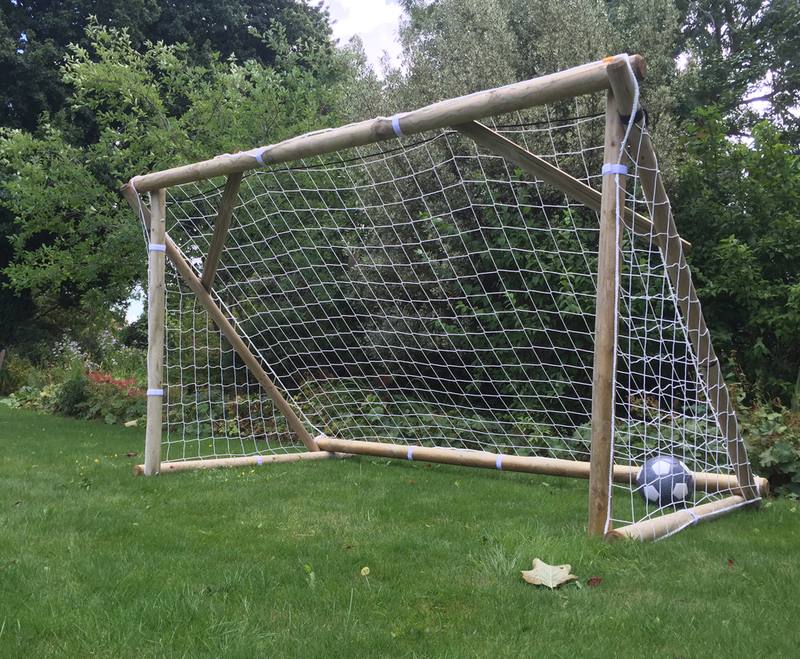 Net Frame with a new use! TFNX Triple Swing Frame with Net Frame and single extension.